You’ve developed a great program for drilling your well. Now, how are you going to enable your team to execute and achieve maximum value? The answer lies in a facilitated Workshop. Experience shows that teams who come together in a professionally facilitated Workshop environment tend to outperform teams that are thrown together on the job. The upfront time spent planning makes the execution much smoother, saving time and money. If your team is not engaged and does not understand the reasons behind the plan, they misinterpret key steps causing misalignment and Invisible Lost Time. Workshops involving a neutral facilitator should be the norm prior to taking your program into execution. Good execution requires a strict adherence to the program, both in terms of safety culture and operational performance. Remember, Workshops build culture, increase inter-dependency and drive safe, efficient performance. REACH puts an end to counter-productive and unfocused meetings by facilitating Workshops and events. REACH’s Facilitation makes the purpose clear, ensures that the right people are present and a systematic process is in place. 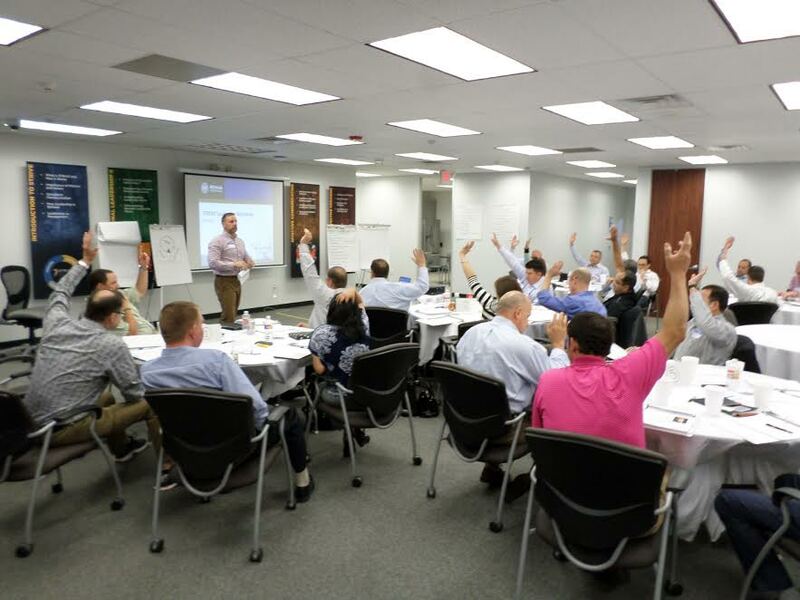 Our expert meeting facilitators, combined with a broad variety of customized Workshops, increase your team’s engagement and productivity while minimizing agenda distractions and off-point discussions. As a result, the team can focus on working purposefully toward their goals.